The silver bullet has been part of legend and lore for over 250 years, dating back to the French countryside and a hunter named Jean Chastel. The 1700s were not a good time to be roaming the woods of Europe alone. Thousands of people were attacked by wild animals, and many died. Often, especially when someone survived an attack, stories were embellished, describing a huge beast of terrifying proportion and ferocity that played into tales of man/wolf creatures going back to biblical times. After dozens of people were killed in southeastern France by a wolf-like beast in the 1760s, people panicked and King Louis XV sent hunting parties to track down the creature that became known as the Beast of Gévaudan. Where the royal hunters failed, Jean Chastel succeeded, alleging that he brought the beast down with a silver bullet that had been blessed by a local priest. That tale inspired writers of Gothic horror stories to promote the idea that it took a silver bullet to kill a werewolf. Fast forward about 200 years and the silver bullet is the centerpiece of another legend, this time in the American West…via Hollywood. The masked vigilante known as The Lone Ranger and his faithful companion Tonto brought justice to the Wild West and TV screens while never revealing his true identity. The Ranger explains that he he uses lead bullets in his gun as a practical matter, but never shoots to kill. 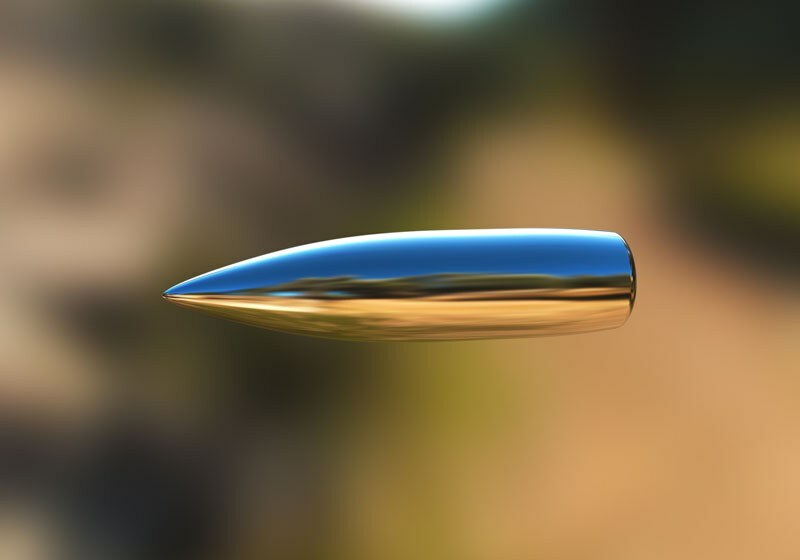 Instead, he leaves a silver bullet behind as his calling card because the precious metal symbolized law, order, and justice and as a reminder that life, like silver, has value and should not be wasted. 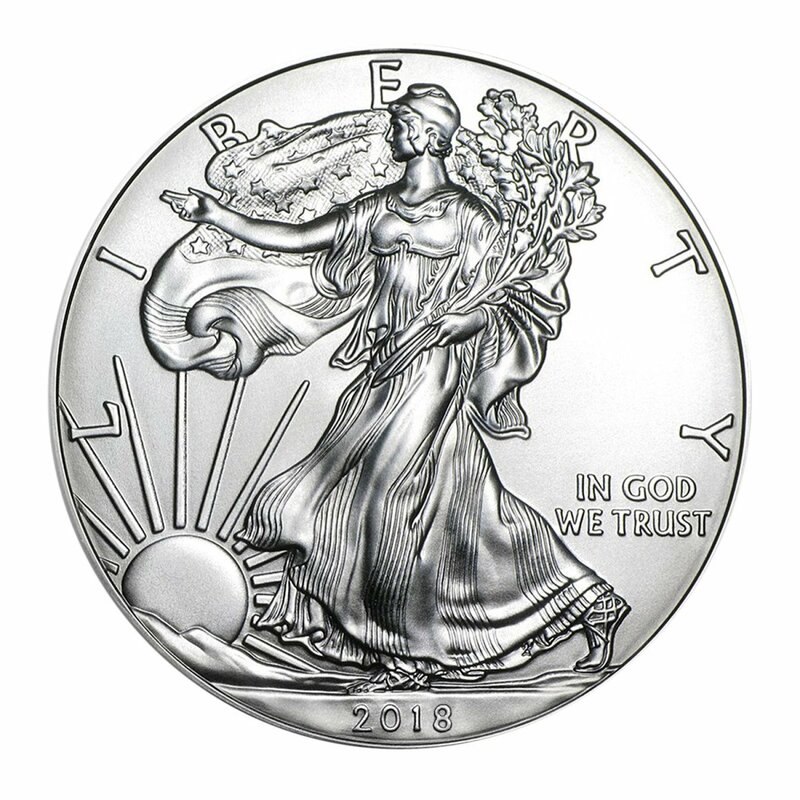 Regardless of whether you want a few to fend off werewolves (they work on witches and some other monsters, too), to symbolize justice and the value of life, or just like having them because they look cool, The Great American Coin Company can help. We’re pleased to offer beautiful replica Colt Automatic .45 caliber bullets made of one Troy ounce of .999 fine silver. They’re not live ammunition, but rather a full-size replica of a complete .45 cal. Colt ACP cartridge. They’re a novel way to collect bullion, great gift ideas, and a terrific way to start a conversation. PS: NEVER try to kill a vampire with a silver bullet. It won’t work. Wooden stake. Through the heart. 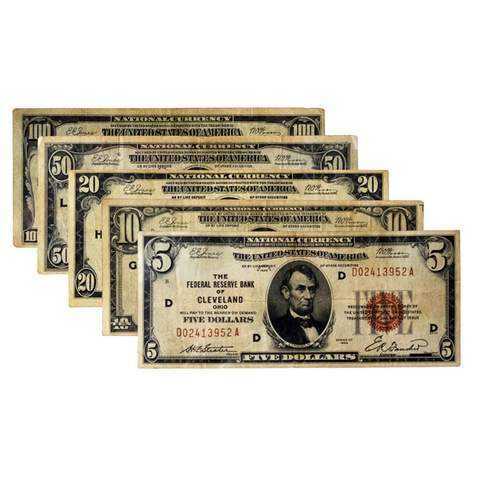 and paper currency as well as coins and currency from around the world. We keep adding unique collectibles as they become available, so be sure to visit us frequently.